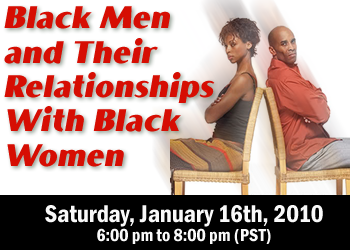 What is behind the conflict between Black men and Black women? Most of it would seem to be a major difference in foundational principles and beliefs about what makes a man, what makes a woman, and what makes a relationship "work." Many Black men believe a woman should submit... but what is she submitting to? How do Black men view roles in relationships? Why do so many Black men choose to shoot down the messenger because they don't like the message - resorting to name calling, blaming and denigrating females? What impact do the masks we wear have on our ability to really appreciate each other's strengths, and see each other for who and what we are? And finally, when a Black man insists a woman accede her power so he can feel like a man, what is he really seeking? 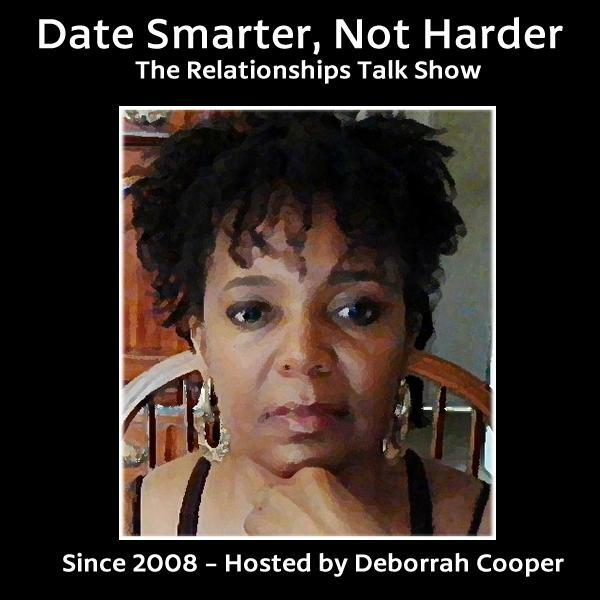 The impact of Christianity on the Black man, and discussion of submission, relationships, dating and love. Guests tonight are Michael D. Teague whose journey to manhood has been a combination of successes, failures, joys and sorrows. He utilizes his experiences to assist men in their own journey; his book "Rise and Walk! Seven Steps to Purposeful Living" is an inspirational, self-help book for men. Also joining me tonight is my oldest brother Clinton, a minister of the gospel of Jesus Christ.